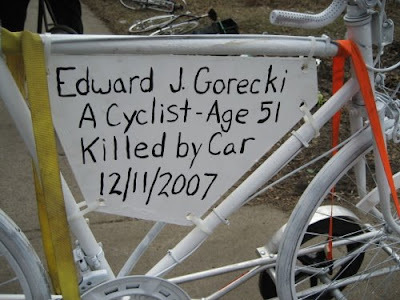 A ghost bike was installed yesterday for Edward Joseph Gorecki, 51, who was hit and killed by a car last December. 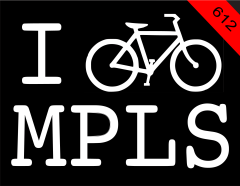 The bicycle is at the intersection of Quincy and Broadway - go check it out and pay your respects. The Dentist took some photos of the slow ride in Ed's honor.